If you’ve been keeping up with watchmaker MB&F you’ll be familiar with their Horological Machine series, watches that are similar in construction but wildly differ when it comes to design. 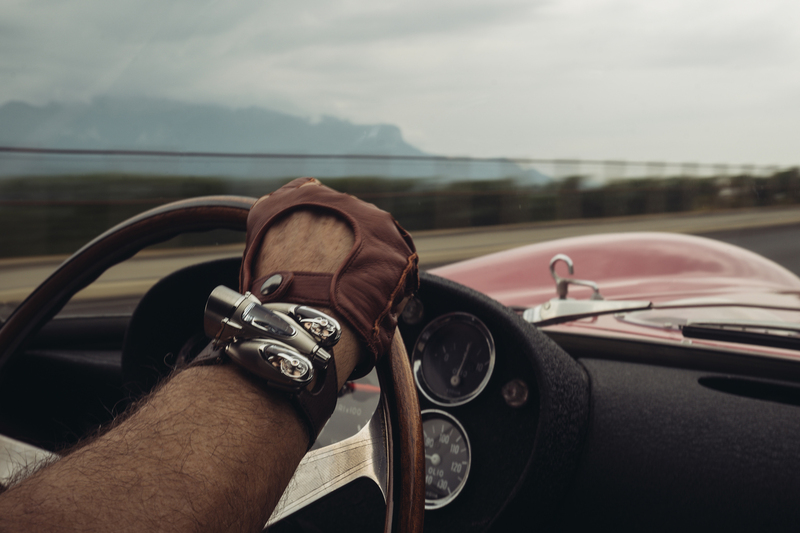 This watch, the HM9, is called the Flow and hearkens back to roadsters, jets, and 1950s space ships. There are two versions called the Road and Air and they cost a mere $182,000 (tax not included.) Considering nearly every piece of this is made by hand – from the case to the curved crystal to the intricate movement – you’re essentially paying a team of craftsman a yearly wage just to build your watch.